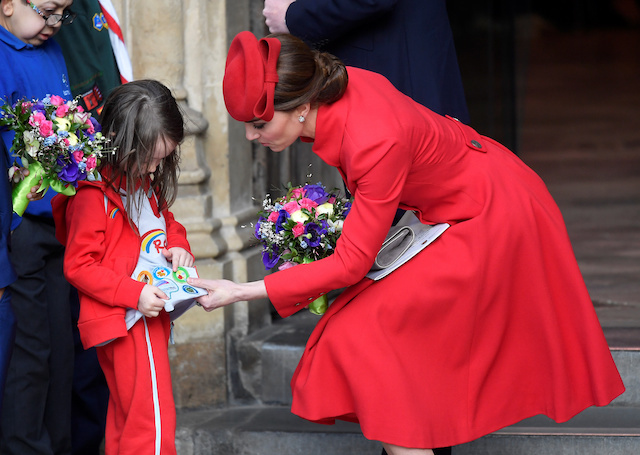 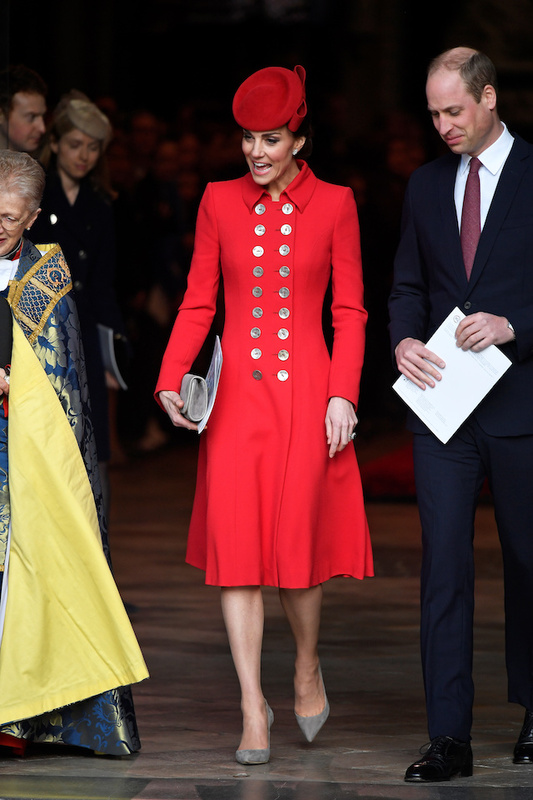 Kate Middleton definitely turned heads Monday when she stepped out in a gorgeous red-coat-and-hat combo to celebrate Commonwealth Day in London. 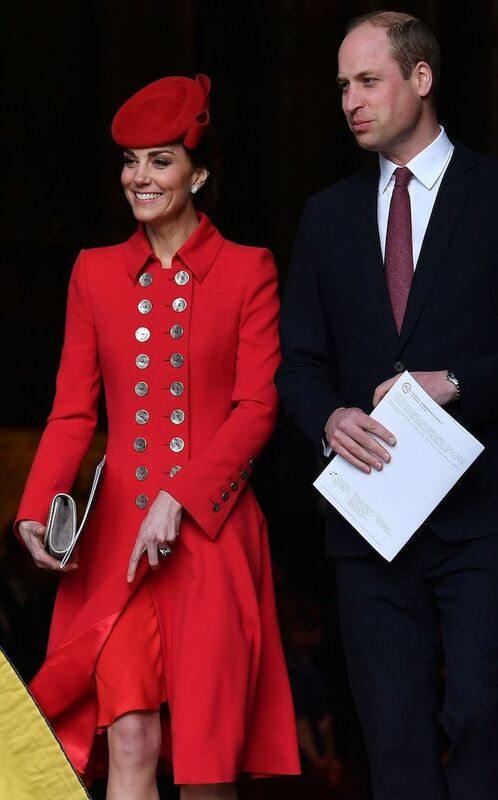 She completed the beautiful look with her hair pulled up into a loose bun; a bright red, 1940s-style hat; taupe-colored high heels and a matching clutch. 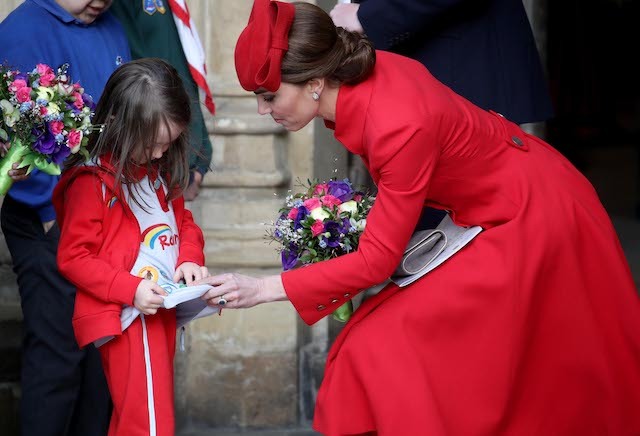 Here is a peek at some of those unforgettable looks over the years.